Are you experiencing tooth sensitivity with one or more teeth? Early detection is the key to easily fixing dental problems. Preventive dentistry is more important than ever, as more links between oral care and overall patient health are being discovered. 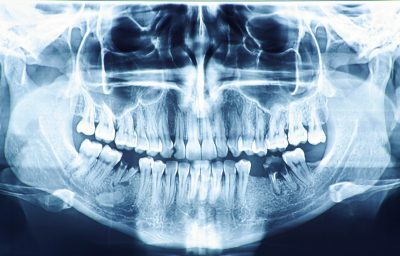 As part of your comprehensive checkup and cleaning, our staff will review radiographs, as well as instruct you on proper cleaning techniques and provides you with guidance on addressing other oral health risks such as diet or smoking. We recommend a routine dental checkup every six months for all of our patients. Don’t wait; contact us to arrange an appointment now before your small toothache becomes a bigger problem. If you suffer from periodontal disease, our experienced and professional hygiene staff will address your oral health needs through appropriate therapy. It’s best for you to treat periodontal disease early, to avoid expensive and invasive surgical correction. Our hygienists will guide you to a cleaner, healthier mouth and smile with in-office cleanings and instruction in effective at home dental hygiene.